Tencent, 33,3% owned by Naspers, is not short on corporate activity or pipeline. Spotify, a leader in music streaming, and Tencent Music are each be buying a minority stake in each other’s business for cash. Tencent is also investing in Spotify via secondary stock purchases. Therefore, Spotify has an interest in Tencent Music whilst Tencent and Tencent Music have a minority interest in Spotify. 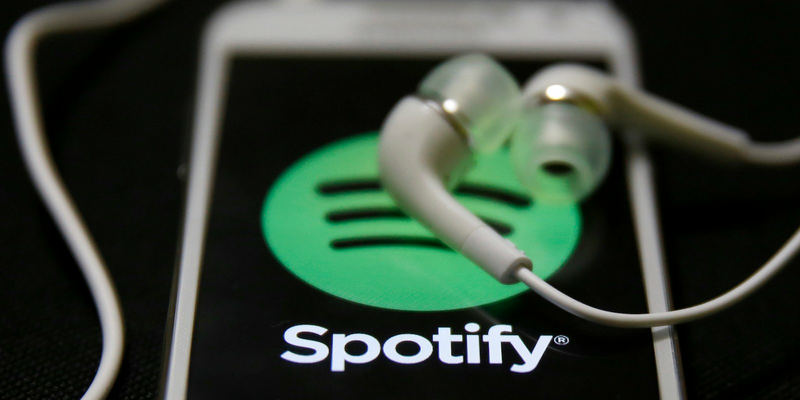 This comes at an opportune time as Spotify has filed for a direct listing on the NYSE this year, with a possible valuation of up to $20 billion. This follows on from a deal with Universal Music. Tencent has also recently done a deal with JD.com involving Vipshop. This all adds up to future potential value accretion for Tencent, and by default Naspers. Tencent is likely to end the year to December 2017 with non-GAAP EPS at approximately CN¥6,958, which would be a rise of 44%. The share price continues to trade at record levels and remains the main driver of the Naspers share price. On 8 December 2017, Tencent, Spotify, and Tencent Music Entertainment Group announced equity investments. No figures were mentioned but it is likely to be value accretive given that Spotify and TME are two top popular music streaming platforms internationally. Tencent’s investment case is underscored by its leading social platform and great content, which it continues to build out. 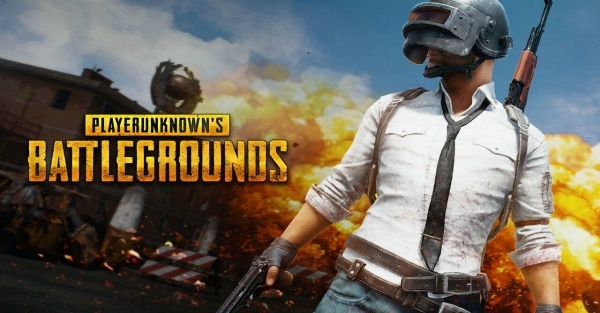 The Spotify shareholding and the recently announced exclusive rights to operate PlayerUnknown's Battlegrounds in China adds further weight to Tencent’s digital entertainment offering. The advantage of the deal is that it creates a synergistic music sphere for customers and gives added licensing clout to both companies. In China, there are in excess of 500 million digital music consumers with around two-thirds having paid for content or signalling that they’d happily pay for music. Latest number are not available but two years ago the China market was worth at least CN¥50 billion. When Tencent merged with China Music Corporation in January 2017, the company’s market share grew to 56%. Adding Spotify strengthens its leading place in China and it gains access to 140 million Spotify consumers in more than 60 different markets. Spotify has enhanced its own position in music through building a large on-demand service without having to rely on other product sales. Spotify has an interest in Tencent Music whilst Tencent and Tencent Music have a minority interest in Spotify. 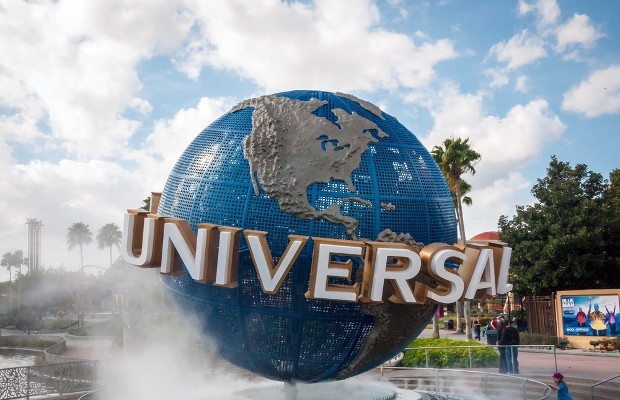 This latest deal follows on from the deal between Universal Music Group, a leader in music-based entertainment, and TME in May. The two parties signed a licensing agreement that is expanding the Chinese market. In terms of the multi-year agreement, TME distributes music from UMG’s roster of record labels and artists on its streaming platforms QQ Music, KuGou, and Kuwo. TME is UMG’s master distribution and licensing partner to exclusively sub-license UMG’s content to third-party music service providers in China. Both parties are working to develop artists and content, and to strengthen copyright protection. Tencent has gained recognition and market traction by only dealing in authorised and not pirated music. 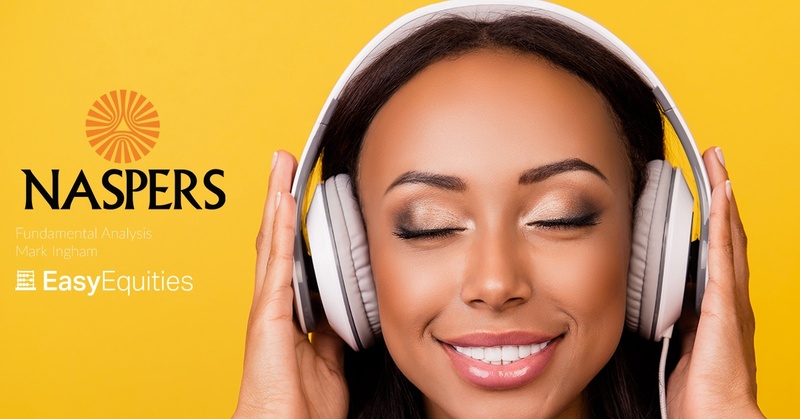 Universal Music has a comprehensive catalogue of recordings and songs across all genres and the business identifies and develops artists, many of whom are among the best known internationally. UMG and TME are cooperating to develop Abbey Road Studios China, which is designed to be a state-of-the-art recording and mastering facility that takes its inspiration from UMG’s Abbey Road recording studio in London. In a slightly different area, on 18 December, Tencent and JD.com announced an agreement with Vipshop to invest a total of $863 million in Vipshop at $13,08 per share, a 55% premium to the earlier closing price. Tencent is investing $604 million and JD.com $259 million. Tencent will hold 7% and JD.com 5,5% of Vipshop with the option to increase to 12% and 8% respectively. This grants Vipshop entry to the Weixin and JD.com platforms for its ecommerce online discount sales and there are synergistic advantages for all parties. Tencent now has the top grossing video app in China and the biggest video streaming subscriber customer base in China. Development of good content is a focal point. The listing of China Literature, the online literature platform, will have ongoing investment in original content. An open platform approach is in line with the increased value ascribed to digital content. Tencent is spending CN¥30 billion on revenue sharing, user traffic and industry capacity to create content. The live sports broadcast offering is also a growth area. Third quarter revenue and profits were ahead of market expectations, with a strong result in all areas of the business. Payment and cloud continued to grow rapidly with retailers increasingly integrating online and offline product, including loyalty and payment. Tencent will end the year strongly. For the nine months to September 2017, cumulative non-GAAP EPS is CN¥5,068, an increase of 43%. I currently anticipate EPS for the year of CN¥6,958, up 44% on the CN¥4,844 of F2016. Momentum is strong so at least 30% EPS growth is likely in F2018, which would take non-GAAP EPS to around CN¥9,050. I have three-year compound EPS growth at 32%. If I assume EPS of CN¥6,958 for the year to December 2017, the PE ratio is 53,1x. On this basis, the price earnings to growth ratio is 1,64x. This is not demanding. Further out to F2018, the PE drops to 40,9x. On a PEG ratio metric, Tencent isn’t bad value, not least given strong revenue and earnings growth, supported by ongoing innovation and partnerships, such as with Spotify. My updated sum-of-the-parts table indicates that around HK$430 is a reasonable level and not out of line with the current share price of HK$444. The sum-of-the-parts also makes provision for other assets such as joint ventures and Cloud. Tencent remains the driver of Naspers. With the Chinese yuan at CN¥6,52/$, the Hong Kong dollar at HK$7,82/$, and the rand at R12,42/$ the Naspers discount to the see-through value on Tencent is 30% and so close to the record discount of 32%. At the current Tencent share price and assuming the above exchange rates, if Naspers reflected its 33,33% share of Tencent the share price would be R5176 per share, 43% higher than the current share price. That still values MultiChoice and other assets and investment at zero. The negative difference between the see-through-value of the Tencent investment of R2 233 billion (i.e. R2,2 trillion) and the Naspers market capitalisation of R1 562 billion is an astonishing R671 billion or $54 billion. I see little chance of the negative valuation differential closing unless the Naspers managed assets and investments show evidence of cash generation and real earnings, rather than cash absorption. Naspers, at a fifth of the JSE free float market cap, has to be owned but it is buoyed by Tencent alone and not on its own merits. I retain a Buy because of this phenomenon, not on its fundamental merits. As I have recommended previously, on a trading basis a narrowing discount to Tencent tends to be a signal to sell with a widening discount a time to buy.